Rebecca Jones reveals poor grasp of French. BBC News presenter Rebecca Jones asked sports correspondent Holly Hamilton if the winner of the Ballon d’Or gets a golden balloon as a prize. After Hamilton presents an item looking at some of the nominees, she notes that Lionel Messi and Cristiano Ronaldo have won it for the last ten years between them. Well, who knows? 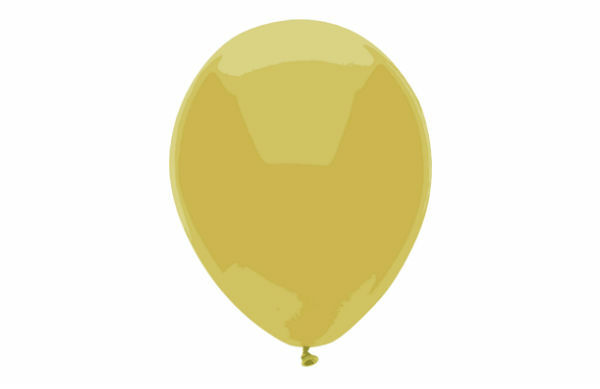 I have to ask you this question: if you win, do you actually win a golden balloon? Hamilton laughs and explains that ‘ballon’ actually means ‘ball’ rather than ‘balloon’, with Jones then attempting to blame her ‘schoolgirl’ grasp of French. She accidentally says ‘schoolboy’, compounding the issue with what is quite literally a schoolboy error.